Price optimization is never done! And our new Product Price Points feature streamlines the process of executing price changes, creating custom pricing, and much more. Established business know very well that price changes are a byproduct of growth. Startups, if you haven’t experienced this yet, here are some words of wisdom—your pricing will change as you learn more about the value your product delivers and the customers that you’re selling to. What are the underlying reasons for change? The list is long for why pricing changes over time, but the one constant is that it will change. The difference between pricing being a competitive advantage vs. pricing being a bottleneck depends on your ability to quickly adapt, implement, and manage these changes. Product Price Points is our newest pricing tool that allows you to associate different prices and settings for any product within your product catalog. How can Product Price Points help you and your business? Create pricing for customer segments: Maybe pricing varies based on the industry or other segmentation variables such as geography, partners, company size, etc. Unify billing terms: For any product, you can create different price points for different billing frequencies. For example, if your “Gold Plan” is $100/month, you can create a new price point for $1,000/year. A/B test product variants: Want to test a 14-day trial vs. a 30-day trial? Or a setup fee vs. no setup fee? With the ability to fine-tune the product settings for each price point, you’re in control of what you want to test. Execute price changes with ease: Execute price changes for existing customers and/or grandfather existing customers to one price and execute price changes for new customers moving forward. 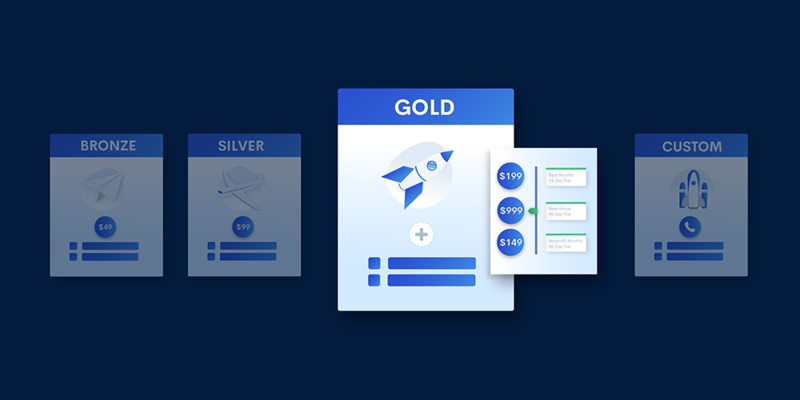 We previously released Component Price Points that provide an equally awesome way to structure pricing for add-ons, metered-usage, quantity components, and one-time charges. At Mailgun, we have a substantial number of “contract customers” that are on our Managed/Enterprise plans, and each contract customer typically requires custom pricing. 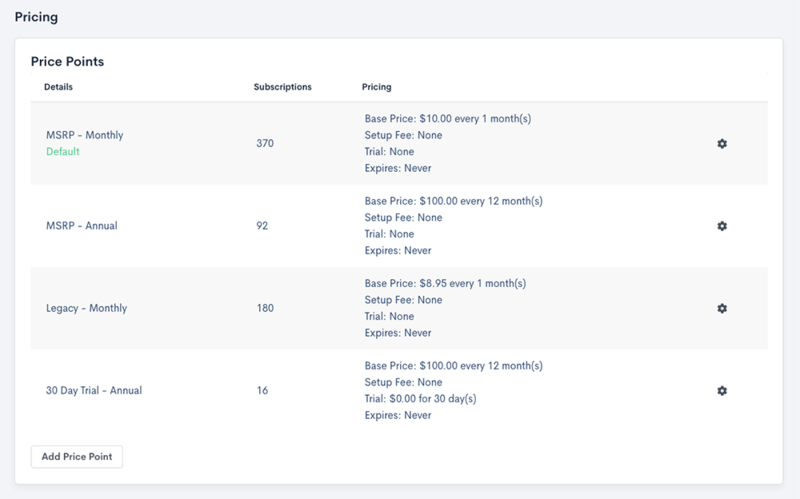 We’re big fans of Components Price Points which allow us to quickly create custom usage-based pricing from our existing options, and we’re really excited to have the same functionality for customizing product pricing. 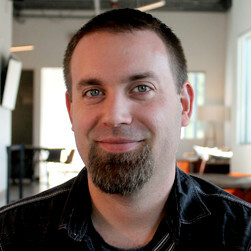 Chris Farmer, Product Manager, Mailgun Technologies, Inc. The power and flexibility that Product and Component Price Points provide rivals any out-of-the-box subscription billing tools that you’ll find on the market. Pricing flexibility aside, Product Price Points adds another major benefit—keeping your product catalog clean, well-organized, and easy to manage over time. Established companies know very well that what starts as a small set of products can quickly become dozens, or even hundreds, as new products are launched, experiments are run, price increases are executed, and custom deals are negotiated. In addition, Product Price Points remove the need for coupon/discount codes in many cases. Instead of creating and maintaining coupon codes as a way to fine-tune pricing, you can simply create price points for products based on the desired end-price. So whether you already suffer for product catalog fatigue, or you want to stop it before it happens, Product Price Points are here to keep you organized as your business scales to new heights. Imagine if you are tasked to analyze the Gold plan’s performance over the last 6 months, but your Gold plan has various different permutations that have been created for all the reasons we’ve mentioned above. What seems like a simple task now requires much more time to decipher, consolidate, and report on. By associating different price points to a single product within your catalog, you can quickly report and analyze the aggregate performance of any given product/plan in a fraction of the time. Product Price Points are available to use through both public hosted pages and our API. For more information, check out our documentation. 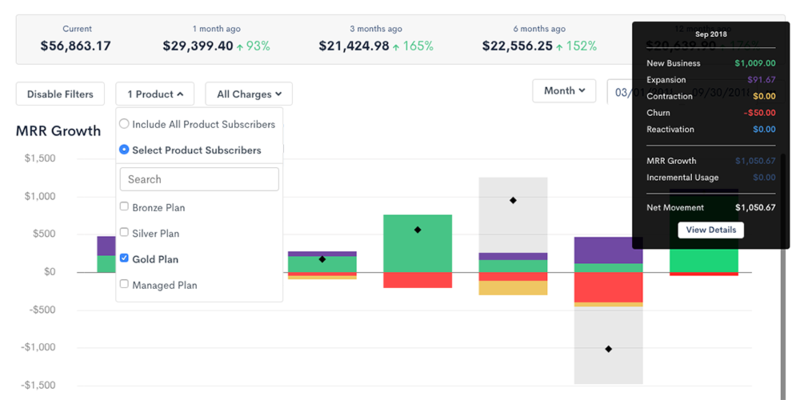 If you’re exploring Chargify as a potential subscription billing solution, feel free to schedule a call with a Billing Expert to learn more and get your questions answered.